A local Starbucks is honoring Veterans, military spouses and active duty military service members with a Starbucks Military Family Store in Las Vegas. Starbucks is honoring veterans, military spouses and active duty military service members at their new Starbucks Military Family Store near Craig and Losee roads. Starbucks says Military Family Stores are usually located near major military bases and focus on hiring and honoring veterans and military spouses. 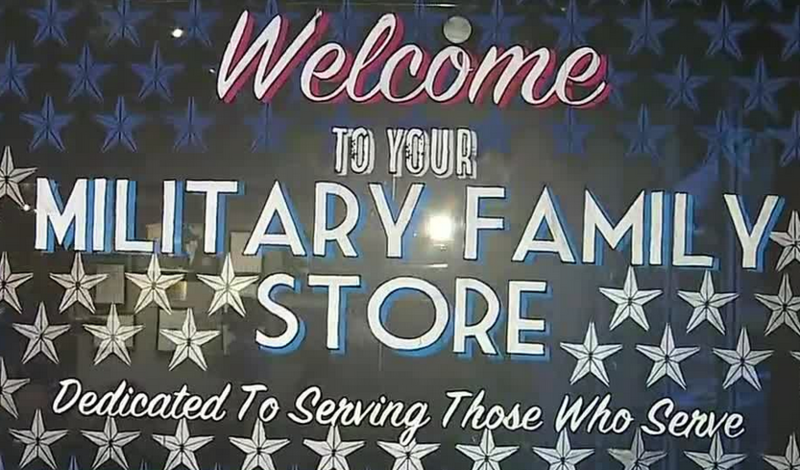 The new Las Vegas location is the 45th Military Family Store in the nation and the first in Nevada.